What if your entire house is a playable environment? With WiTrack technology by MIT you are soon going to achieve that. 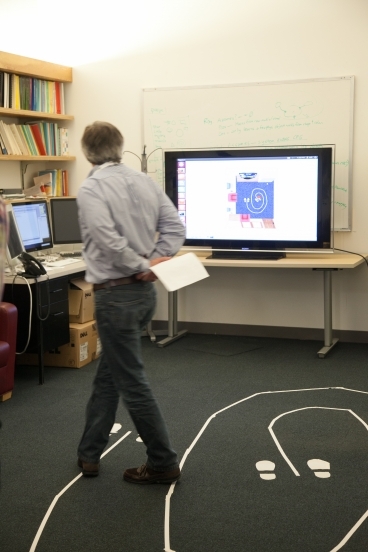 WiTrack is a motion tracking system which can “see” what and how you are doing even if you are in a different room. Even after a month of launch, EA’s FIFA 12 keeps the players captivated. The online game has reached a record sale of five million copies, during the first month of launch. Peter Moore, the chief operating officer of EA said that five million consumers purchased the latest iteration of the game, making FIFA 12 remarkable. Thus FIFA 12 is the best reviewed game of the present console generation.